Opportunity to join a well established fitness brand and enjoy the benefits of taking this full facility 24/7 gym to its full potential. Since converting this gym, the membership has grown from 350 to 1000 members, with the majority on direct debit contracts. The business is now on offer as a franchise, with all of the marketing and operational support required for continued growth. Training provided: Training will be provided in all aspects of the business operation to maximise your clubs success. Training includes: sales & customer service, training techniques & programs, events & challenges, financial management, business administration and performance management. Marketing support: We have an extensive and proven sales and marketing program that has been developed over 25 years. This includes a detailed annual marketing schedule with coordination support provided. Youll be set up to achieve strong growth without the guesswork and with less risk. About Advance Fitness: At Advance Fitness our goal is to help more people to enjoy the benefits of an active and health lifestyle. Our aim is to offer a fun, friendly and comfortable place to workout  a gym where members will never feel judged or intimidated. 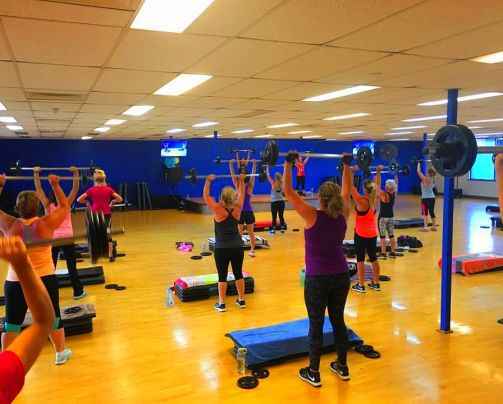 Our full facility clubs typically include an extensive range of Group Fitness classes, plus Personal Training and Boot Camp. 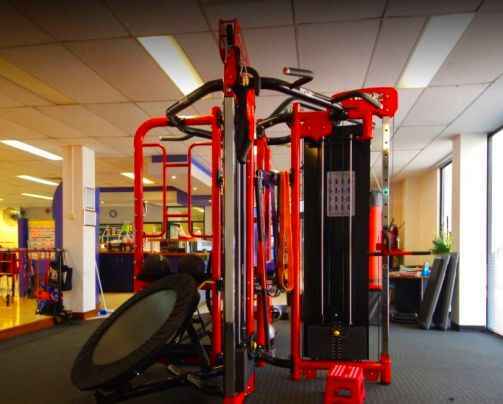 Our broad range of exciting services, combined with our welcoming and supportive culture, has made Advance Fitness the popular choice for the broad and growing, general fitness and weight loss markets. This is an opportunity to purchase this business whilst it is still in its growth phase for less than set up cost, with the scope to reap significant rewards when the club reaches maturity.